Our SC labs are hosted on GitHub, a freely useable source code repository. We’ve tried to make the process as seamless as possible for you to contribute to our labs, so there are a couple things you should know in order to get started. 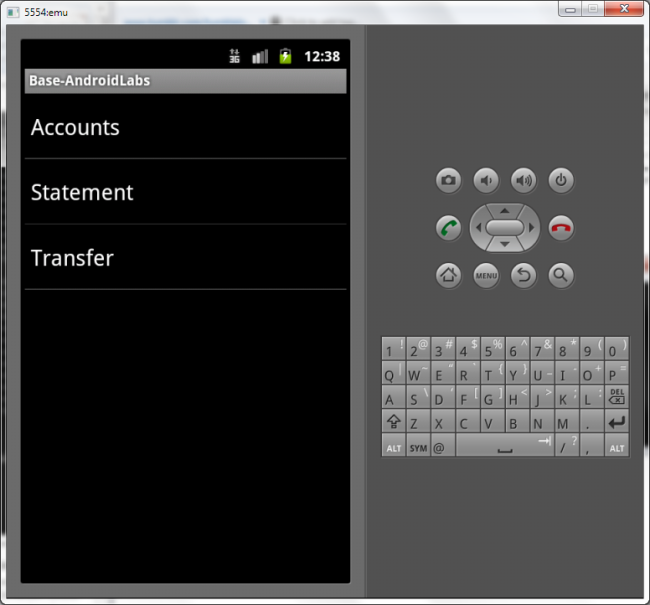 ExploitMeMobile’s (EMM) Android app contains six labs within the Base branch. Each of the other branches are solutions to the vulnerability, how one can fix the security vulnerability demonstrated. We recommend taking the following approach to hacking this Android application. * Download and build the EMM “Base” project and install it to the emulator. 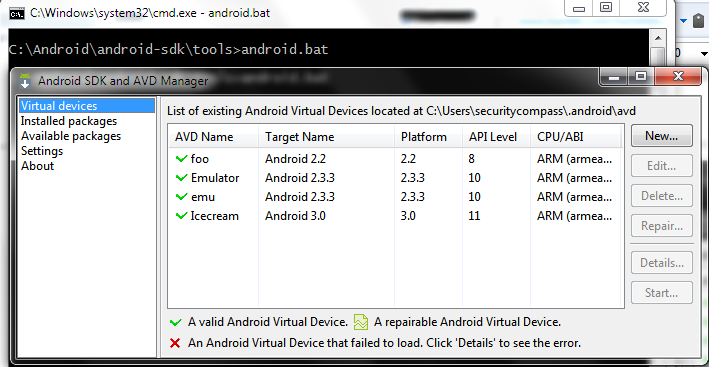 This is the vulnerable android app. It contains all six lab exercises. * Run through each exercise to understand how the Android application works and the vulnerabilities. * Inspect the solutions to each lab and see what the best practices are to securely programming the application. You can build either using your favorite IDE (Eclipse, etc) or command line. 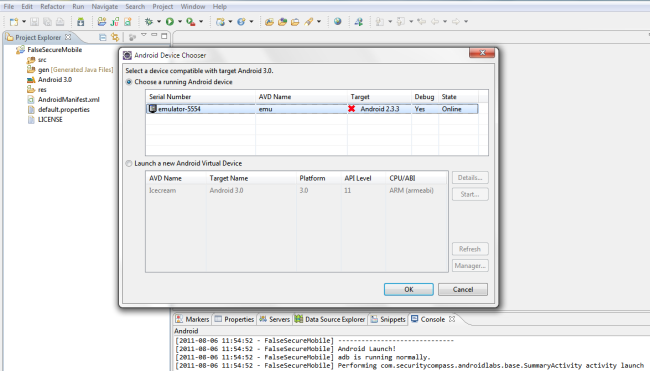 Note: You must make sure you’ve installed an configured the Android SDK properly including the Android platform tools, such as “adb” and “emulator”. We can’t help too much here, but you can see Google’s instructions here. If you can’t run “adb” from the command line, you have likely not configured the SDK properly, or haven’t included “adb” in your path. 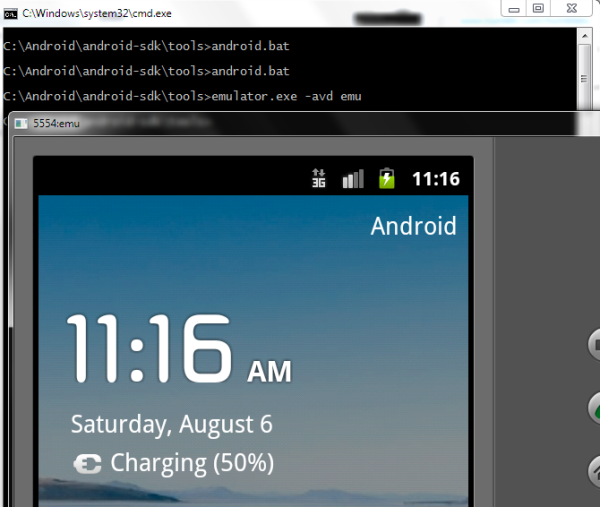 And finally open the EMM Android application on your emulator device. Upon first login, you’ll be prompted with a login screen. After entering these banking credentials, you’ll be requested to enter a screen lock password which can be anything you wish. this lock password will be used for any future logins to prevent the need to re-enter your credentials. After completing these steps, you’ll be presented with the main ExploitMe Mobile screen below.